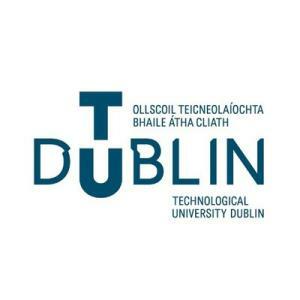 Technological University Dublin hosts a thriving research community engaged in applying innovation and technology to solve the world’s most pressing challenges. They are deeply committed to collaborating with national and international academic partners and networks in industry and civic society to create new learning experiences and develop impactful research. TU Dublin is an exciting new milestone in Irish Higher Education. With campuses in Dublin City, Tallaght and Blanchardstown, it spans the largest population centres of Ireland’s capital city. Building on the rich heritage of its founding organisations – DIT, IT Blanchardstown and IT Tallaght – TU Dublin will be inclusive and adaptable, creating educational opportunities for students at all stages.